COPENHAGEN, Denmark — Discovery Networks Denmark, Copenhagen, has undergone a major upgrade of its studios, control rooms and equipment to meet the requirements for larger and more demanding sports productions, while also using the opportunity to rebuild the physical environment as well. 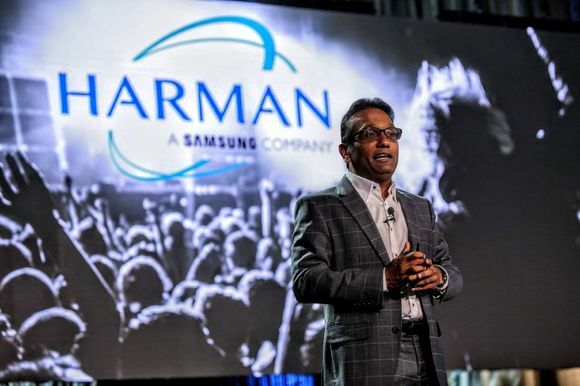 As most of the equipment had to be replaced, the overall decision was taken to use a hybrid video router that should be connected via MADI to the audio infrastructure as well as the intercom system. 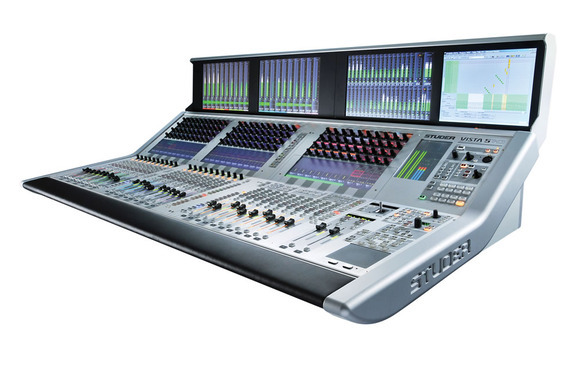 The audio console chosen to facilitate the various scenarios of Discovery is a HARMAN Studer Vista 5 M3 with 42 faders. “The decision to go with Studer was an easy choice for us,” explained Discovery´s Technical Manager Michael Lind. “We saw the advantages of the Vistonics™ graphical user interface, which provides a fast and easy-to-understand surface for our sound engineers. We need a fast learning curve, as most of our sound engineers are hired as freelancers. Therefore the Studerconsole also gives us peace of mind as this has become the de facto standard in Denmark for these types of environments. 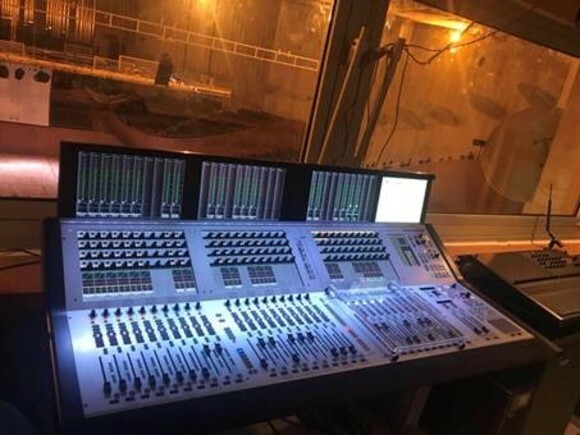 After initial meetings with Studer’s Danish distributor, Danmon Group, a layout of the console was chosen and it turned out to be very straightforward as all connections are purely via MADI. Two strings attach the Studer SCore Live to the video hybrid router and two strings are connected to a Studer Compact Stagebox. 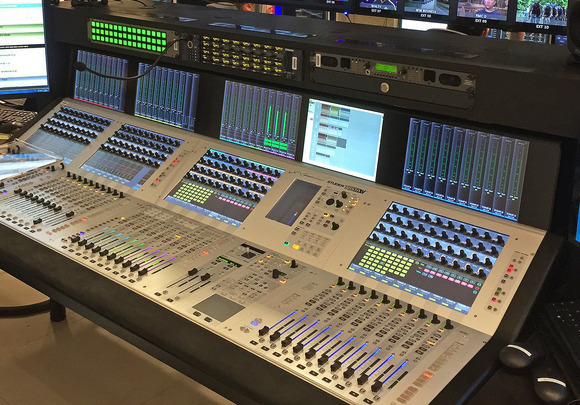 The Vista 5 Studer console was installed in late summer 2014, while the studio paint was still wet! It has now been in full service for half a year and has fulfilled all the expectations Discovery Networks Denmark had for the console.